​Why Is This Important for Kids? Motivation and curiosity are the building blocks for learning. Giving a young person the ability to make a tangible object from their own thinking is powerful. The 3D object becomes the fuel for creativity. There is something special that happens when a youngster can bring an idea into reality. It is motivating. It creates curiosity. Think It .... Make It TM. Motivation and curiosity makes learning fun. Hear from one of our 5th grade students, click here for the video. Watch this video to see a very cool example of why 3D printing will shift our ideas about manufacturing. ​Yes there are 3D printers that can print in metal. Here is a good example. Today, 3D printers are best suited for custom designs and prototypes, but as the technology becomes less expensive, that will evolve. Click here to watch the video and be amazed. 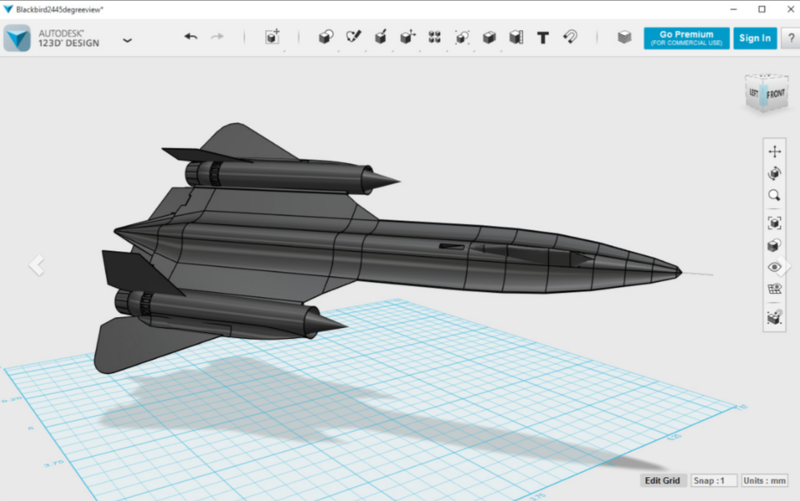 ​Click here to see interactive models made by students in our workshops. Think of 3D design and printing as 21st Century Shop™. Years ago, schools offered metal and wood shop. If you were lucky enough to have taken a shop class, you probably remember the excitement you experienced when you actually created something. With 3D printing, it is even more exciting. There are easy-to-use and free design tools available. With these tools and your imagination, your own designs come to life in the virtual computer world and then can be printed into the real world. Here is one of our workshops. For instructors, we use college seniors who are getting their degrees in mechanical engineering. They understand design, can related to kids and it is good for them to build their resume. ​Classes are limited to 8. Click here to see interactive examples of what some of our students have created. Students will learn about 3D printing and will be introduced to multiple ways to create 3D models using free software. They will also learn how to get their 3D designs printed with service companies. Click here to see in interactive 3D actual examples of models created by students. Students will be introduced to TinkerCAD for creating 3D designs. It is free and browser based, which they can use at home. It is uses shapes, that are combined, subtracted and re-sized. Students will be introduced to 123Design. 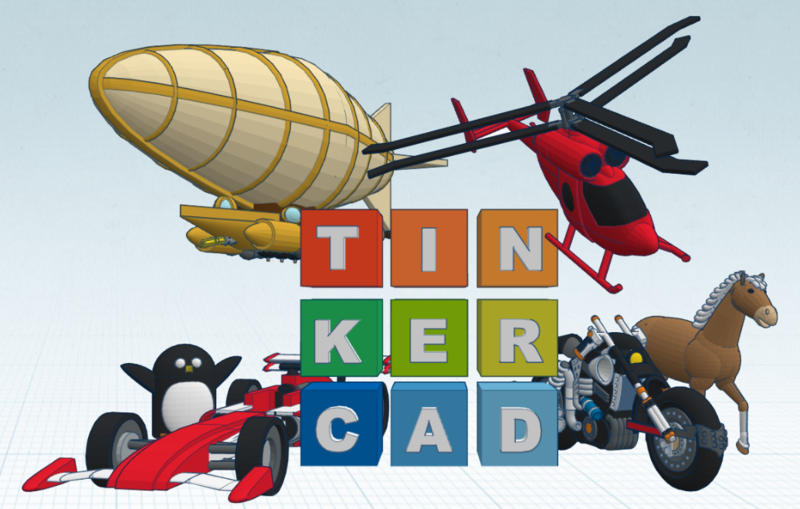 Unlike TinkderCAD, 123Design is a basic CAD system that uses techniques found in professional CAD systems, but it is easy to use.​ 123Design is for those with an interest to continue to develop their design skills beyond TinkerCAD and is a stepping stone to learning a professional CAD system like SOLIDWORKS.